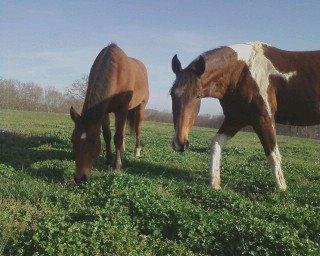 The finest and friendliest care for your horse in the heart of the triad. $375/month. All the same outstanding care and access to our facilities as full board, but with 24/7 turn-out in one of our large pastures with access to a run-in shed and surrounded by miles of meticulously maintained electrobraid fencing. $250/month. 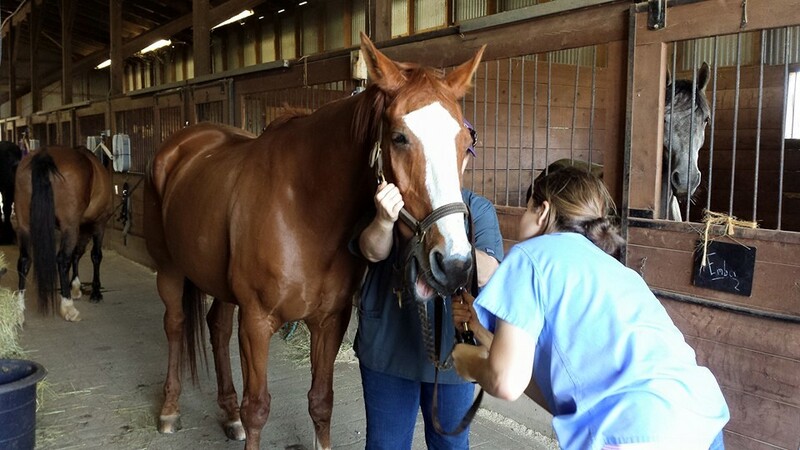 Is your equine partner coming off an injury or needs surgical after-care? Then we're the place for you. 24 hour monitoring, medicating, bandage changes, wound care, hand-walking, physical-therapy, etc. We will follow your veterinarian's discharge instructions to the letter and work with you and your vet to get your horse to a full recovery.